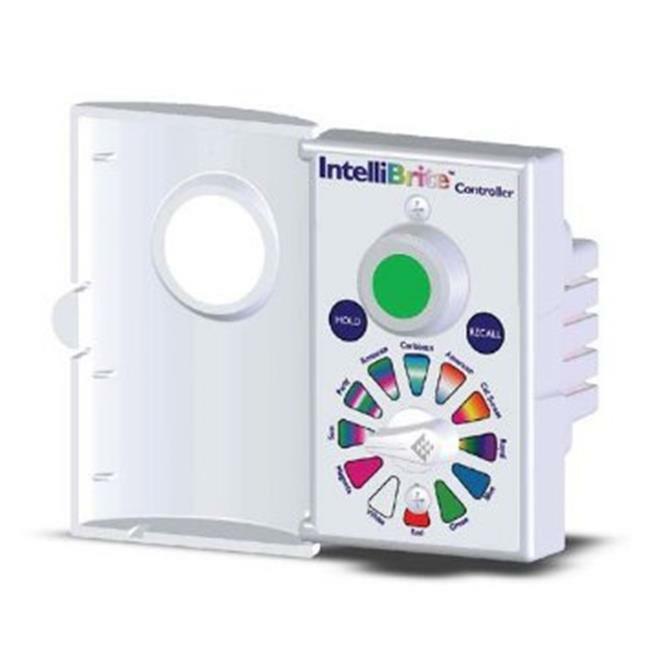 IntelliBrite controller works with IntelliBrite color pool and spa LED lights as well as IntelliBrite landscape lights. It can control and synchronize both sets of lights to create dazzling shows. 6.130 x 5.380 x 5.630 in.